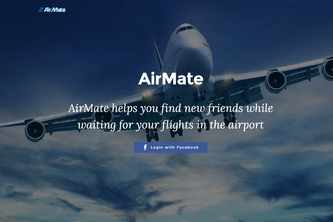 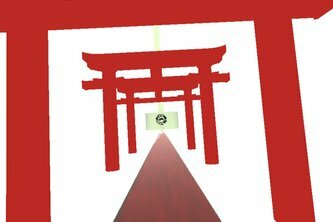 Don't waste time in the airport - Meet new people! 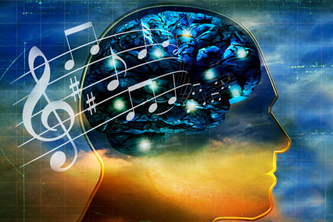 Have you ever wondered how does you brain sound like? 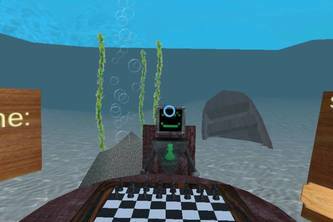 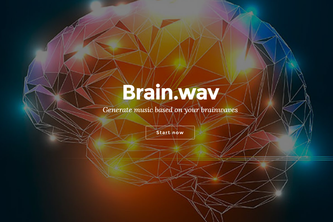 Brain.wav generates a song based on your brainwaves.